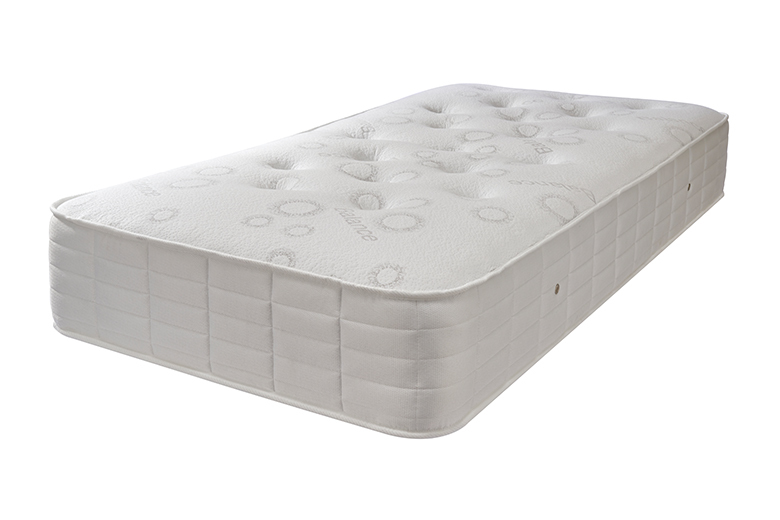 Sumptuous and supportive fillings with a luxurious top cover for that added comfort. 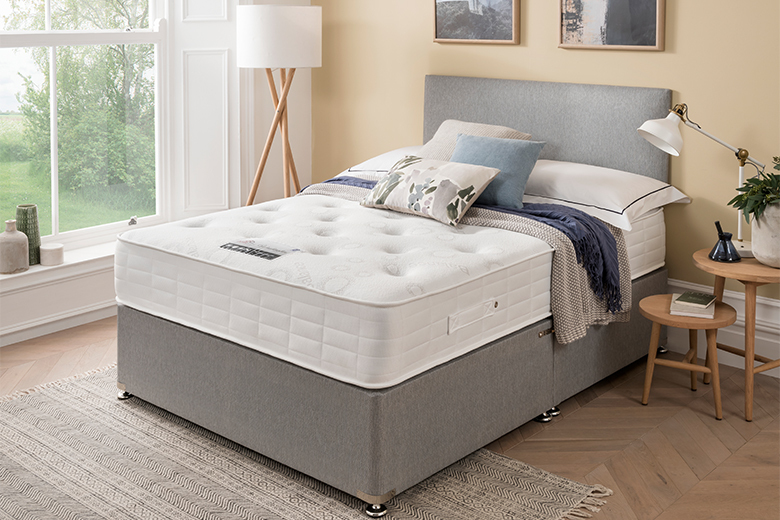 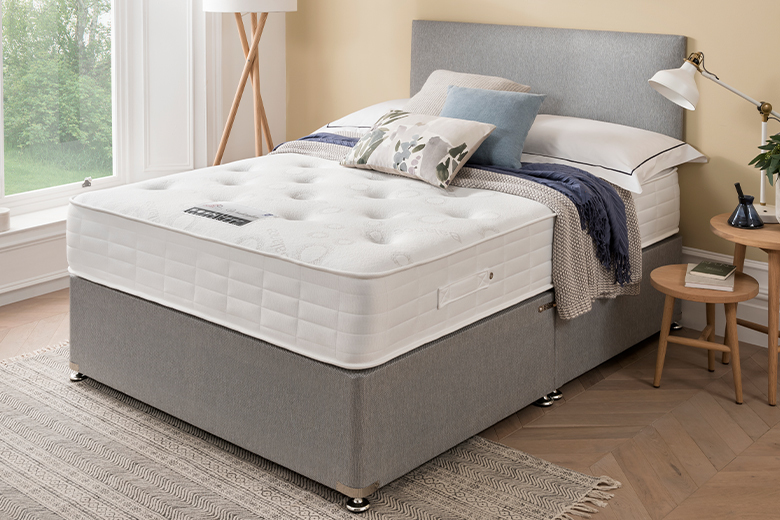 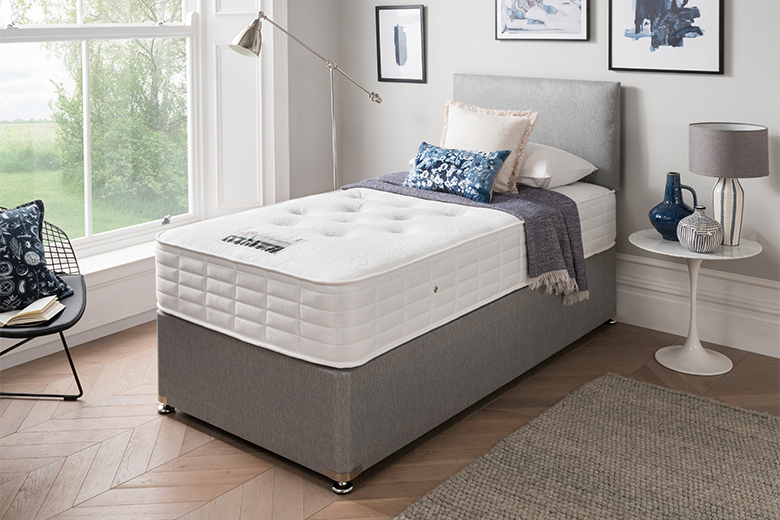 The Georgia Double mattress is rotatable and turn-able to ensure longevity. 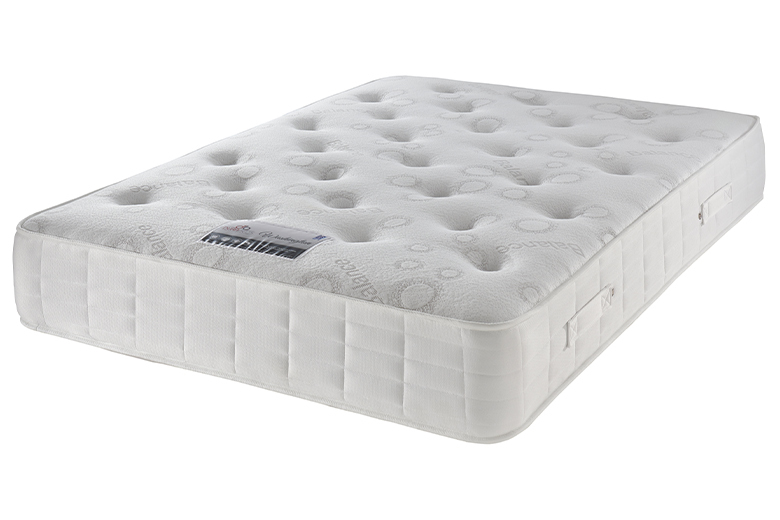 Bed Size Compatibility Double - 4' 6"